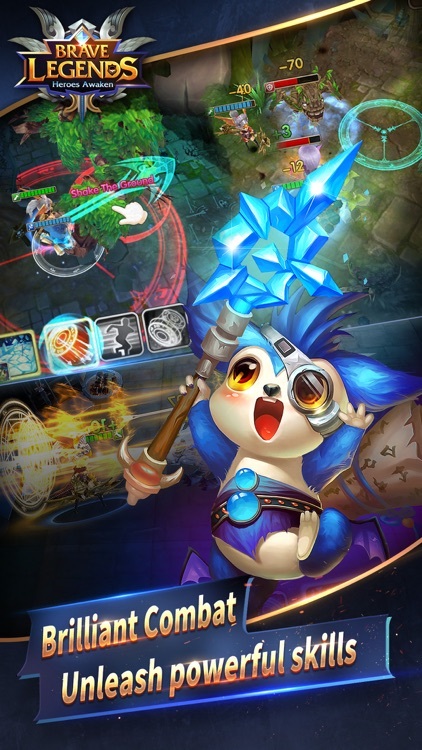 Collect and train your heroes, gather your teammates and defeat your rivals in thrilling and fast-paced games. -	Countless Epic Heroes of different attributes to Collect：melee physical warriors, powerful magician, high defense tanks. Collect as many as you can and assemble the greatest team! -	Hundreds of stunning skills for you to explore. One-touch releases each hero’s unique special ultimate skills in real-time battle. -	Multiple ways to improve your heroes. Find the best way and become the strongest! -	Collect different heroes of different attributes. 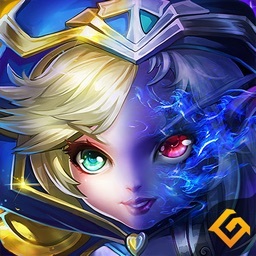 Unique combinations of heroes will activate unique team skills. Build your dream team to activate powerful team skills. -	Train, upgrade, and customize your favorite Heroes of different attributes. Heroes skills and talents are all combined by yourself. 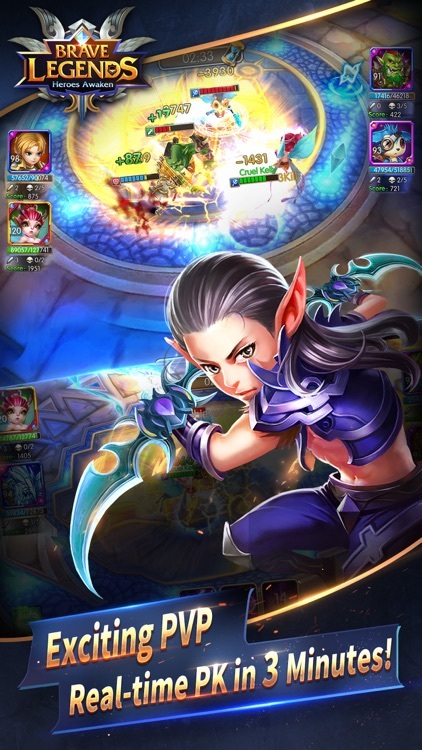 -	Your skill, strategy, and lightning fast reactions will command your heroes in each battle to lead you to victory. -	Evolve Heroes in Your Own Way! 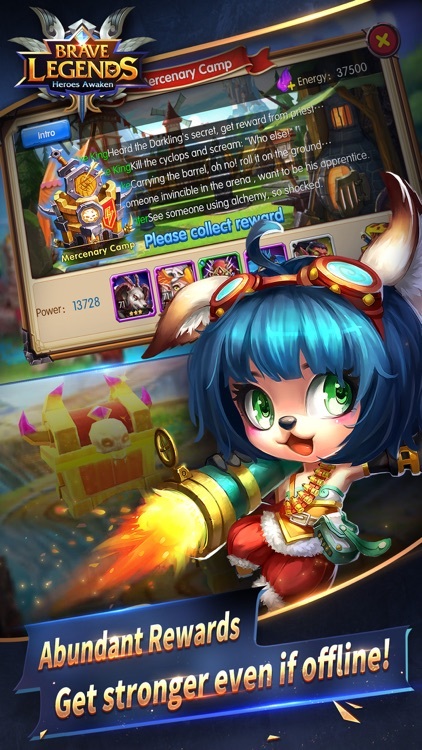 Assemble the greatest team of heroes for strategic victories! 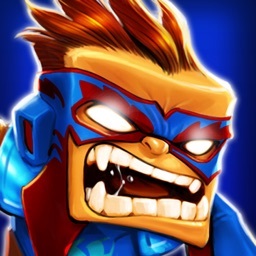 -	Control your powerful heroes with HIGH Mobility. Tap the screen and your heroes go wherever you want. Dodge or Interrupt skills from enemies. Unleash powerful skills in all directions. -	In auto battle mode, your heroes dodge AOE from enemies automatically, increasing your chance of victory. 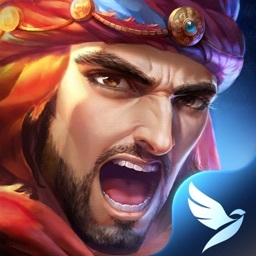 -	Real-time Colosseum: Battle players around the world, using strategy and technique to defeat your rivals! 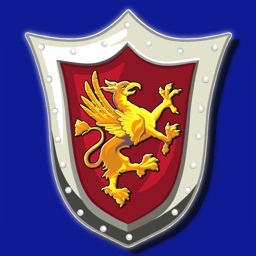 -	Guilds & Wars: Create or join Guilds with hundreds of players, strive towards common goals! -	Ancient Relics: Dungeon-crawling game mode based on the Roguelike genre. Will you tough it out, or die in the first stage? Remember: there’s no going back. 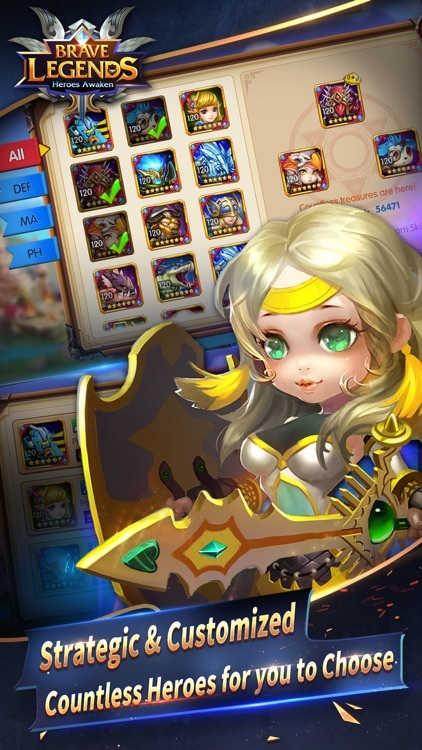 -	World BOSS: Fight the powerful BOSS together for victory and rich rewards! -	Mercenary camp & Mine War: Get stronger even if you are offline! -	Real-time matching and fighting. Cooperate with your teammate and fight against your rivals! Slug it out in 3 Minutes! 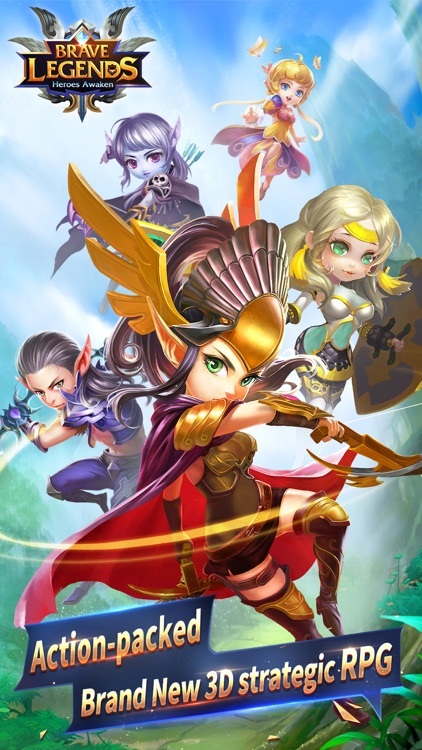 -	Compete with the guilds from other servers in cross-server battle! Want to be the champion? First, unite your guild! -	Keep login to get rich rewards. FREE HEROES and Diamonds included! -	Rich offline Rewards! Get stronger even if you are offline! Dispatch mercenary and occupy mines to collect fruitful rewards! -	Earn abundant bonus form tons of gameplay and enjoy!